360-degree cameras are the latest babies in the photography world. With the ability to capture light from all angles, they provide a magnificent panoramic view of the visual field and produce spherical images as well as videos. These days, most media sites like Facebook and Youtube have already started accepting 360-degree content, and with 360-degree cameras, you can edit your photos and videos and upload them directly on such sites from wherever you are. The feature of multiple lenses is the secret to how 360-degree cams work. Now that smartphones are on a quest to integrate higher-quality imaging into their gadgets, most camera companies are offering high resolution and good performance in low light and that too on a customer-friendly budget. 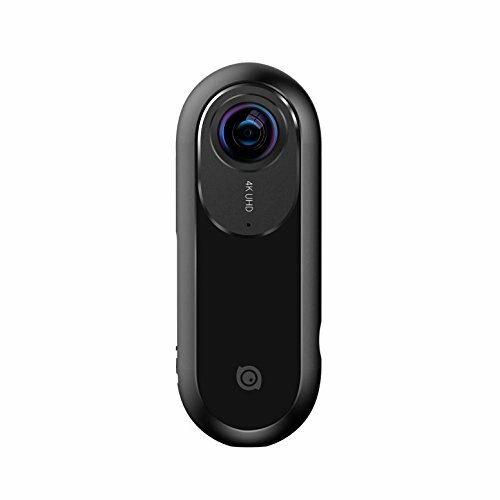 This type of 360 camera uses two back-to-back cameras or a handful of cameras that cover multiple fields of view to produce flat images which can then be viewed as photos or videos. They are specially designed for VR content. If you want higher resolution images, monoscopic is the one for you. In a decent camera, the ‘stitching’ lines developed as a result of using multiple cams should not be visible otherwise they might create a blurry effect in the photo or video. A stereoscopic 360 camera comes with a lower output resolution than the monoscopic one since it uses two side-by-side videos that must split the resolution of the screen. It uses either two cameras or four cameras (two cameras per field of view) to create 360 content that offers a better perception of depth. So for a 3D experience, stereoscopic camera is the right choice. The objective of buying a 360-degree camera is that it should take the best possible quality spherical images. The main features to focus on when choosing which 360 cameras to buy are the ones that ensure the camera takes clear, high quality, fully 360° image and video that looks great on a VR headset, Facebook, and YouTube. 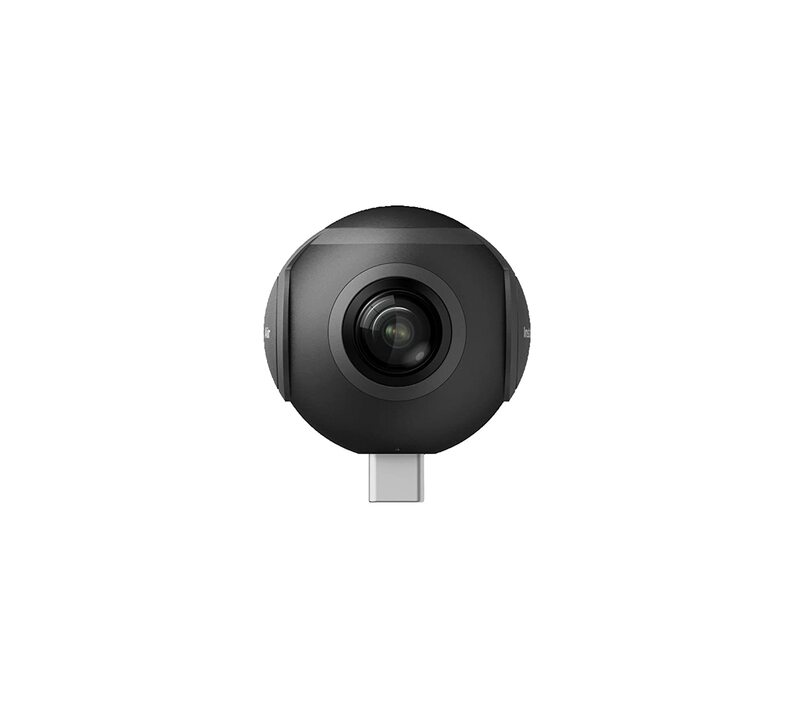 Unlike normal cameras where 1080p is the required standard video resolution, a 360-degree camera should have at least 4k video resolution so that it appears HD quality. The resolution of 360-degree photographs should be at least 15 megapixels. Stitching is the process where two overlapping fields are combined in a single photo. It is very important that after multiple field pictures are stitched, they appear as one or whole. The line where the two images meet should not be obvious, a good quality 360-degree image should be one without this juncture line. When you are planning on a 360-degree camera, you should find out what “full 360-degree” means because some cameras brand themselves as ‘360-degree cameras’ but offer only a limited field of view. 360-degree photos and videos should have that ‘spherical effect’ otherwise there wouldn’t be much difference between these cameras and traditional cams. You should always go for that camera which provides a higher number of lenses because more lenses mean that each lens has to cover less space to produce the full image so automatically the quality of the image improves. Most 360-degree cameras have 2 lenses and they can produce amazing results. The 360-degree camera that you pick up should be able to last long enough for your photography of the day before you recharge it again. It is very convenient, that while buying a prospective cam, you go through the battery specifications. 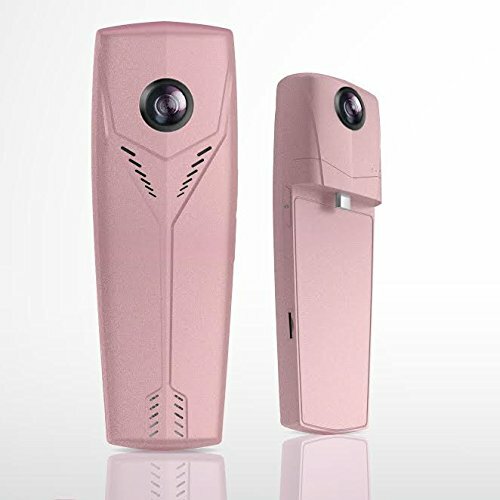 Since a 360-degree camera is mainly used for outside purposes, one should also check whether it is dust-proof and splash-proof. There should be enough casings in the camera for full protection. The Samsung Gear 360 Camera has a brilliant 4k resolution which means you can view every angle of your favorite image with sheer pride. It is very easy to handle and you can also edit the contents with a user-friendly app and upload them directly to your favorite smartphone or site. The Gear 360 has an IP53 water-resistant rating. To experience virtual reality better, use it with Samsung S8 or S8+. This camera supports a video resolution of 2560 x 1280 and a photo resolution of 3008 x 150. You can also share a live 360-degree video on any platform like YouTube and real-time sharing on any social media site like Facebook, Twitter, Messenger and even Skype. The Insta360 Air is portable and users can attach it to their own devices to capture their cherished moments. The design of this product is sleek and fashionable and aimed at the new generation. Allows real-time sharing almost everywhere! The LG 360 Cam has been equipped with two 13 MP wide-angle cameras and is a stunning recording device for anyone who wants to live life fully 360. 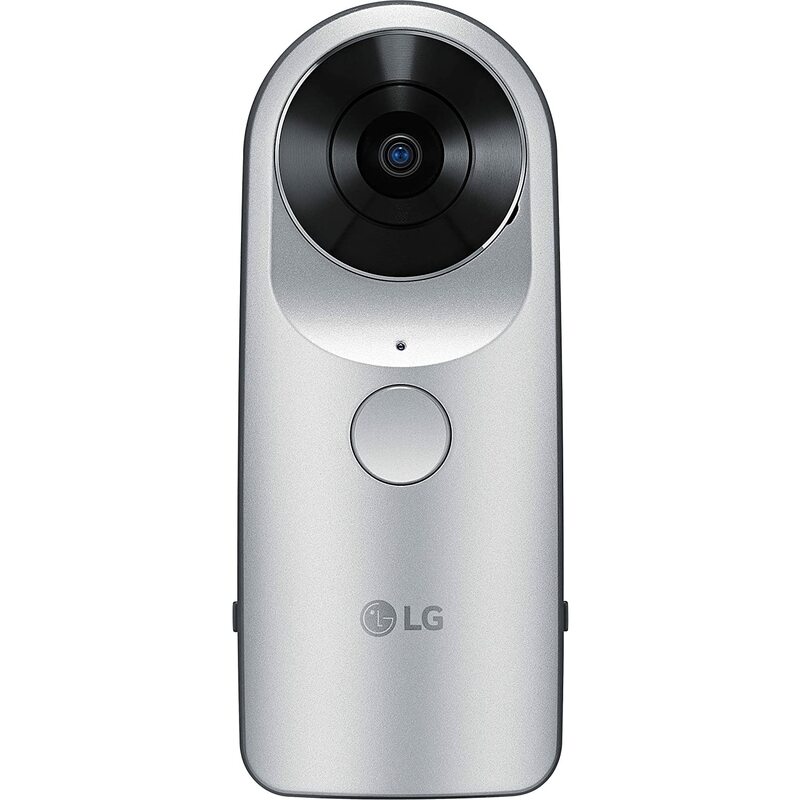 Images taken with the LG 360 Cam can be uploaded to Google street view and YouTube 360 degree. It also provides 2K video recording and 5 Channel surround-sound recording on three microphones for flawless content creation, which users can directly share via their smartphones. Basically, if you want pictures enriched with details, this is the cam for you. 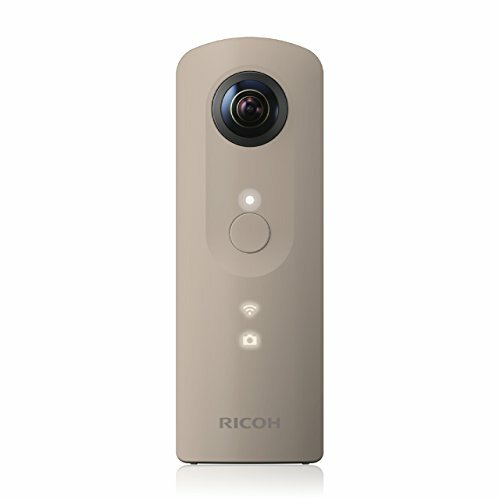 The Ricoh Theta M15 is simply superb for capturing spherical images and allows dedicated apps and video tools for download so that consumers can have the best experience while editing and sharing their beautiful moments. You can also share your own original street view by posting images taken with RICOH THETA to Google MapsTM. You can also post spherical images to Google+TM and share them with friends. Three minute long videos (with sound) can be recorded with a shutter speed of 1/8000 sec to 1/15 sec. This camera has both manual and interval shooting functions. 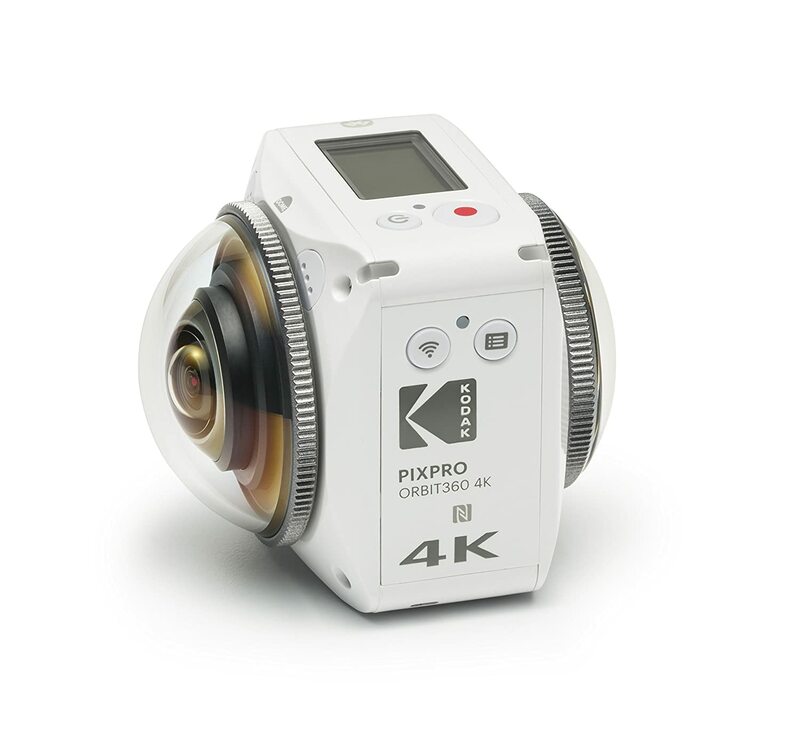 This is a high-resolution camera which provides fully spherical 360-degree images and video. 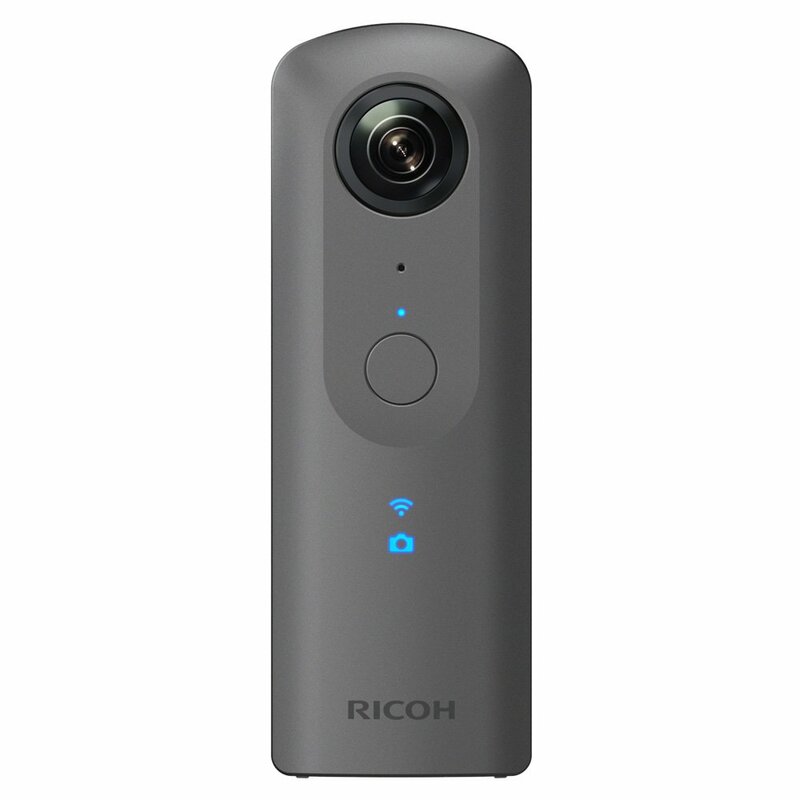 With an amazing intuitive operation, the Ricoh Theta SC 360 has a new and improved user interface which makes content-sharing a breeze. Currently one of the best in the market, it allows both Android and IOS compatibility. Also, Theta+ apps are available for both image and video editing. A US-imported product, the Ricoh Theta SC 360 should definitely be on your wishlist or rather, in your cart. 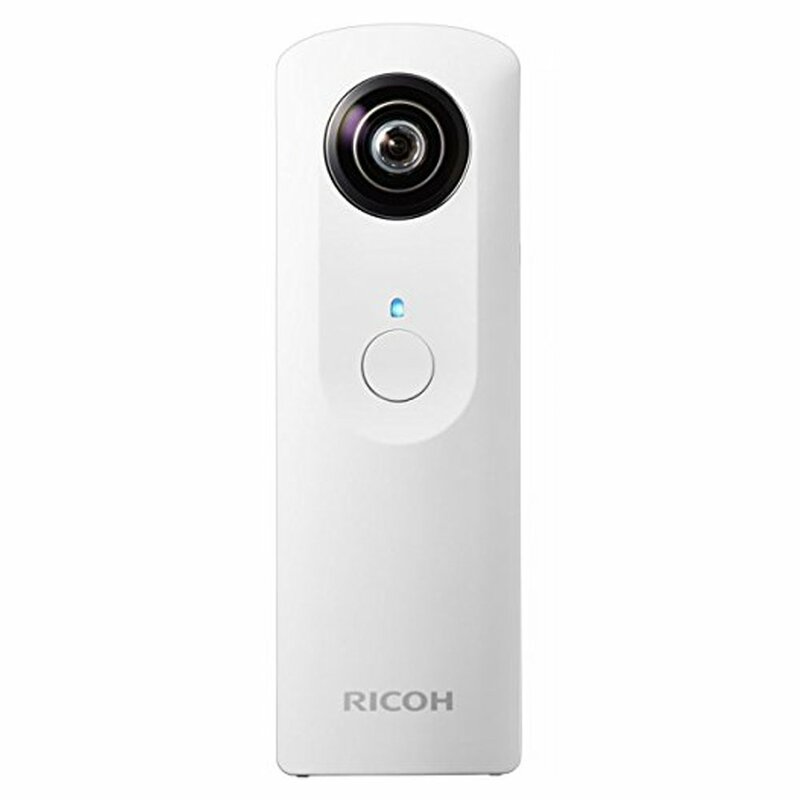 The Ricoh Theta V is ideal for shooting high definition, smooth 360-degree videos of 4k. It includes a new image sensor and processor for improved image quality and allows the camera to produce more realistic “as-if-you-were-there” 360-degree content. It can be connected to Android or IOS based smartphone or tablet via the Theta S app. It has high-speed data transfer capability with up to 2.5 times faster than the previous Theta models. Theta V prides in having the world’s first remote playback capability in a commercially-marketed, fully spherical camera. Even though, though it is on the pricey side, the Theta V is flexible, compact and easy to carry and provides an outstanding shooting experience with its new and spectacular features. 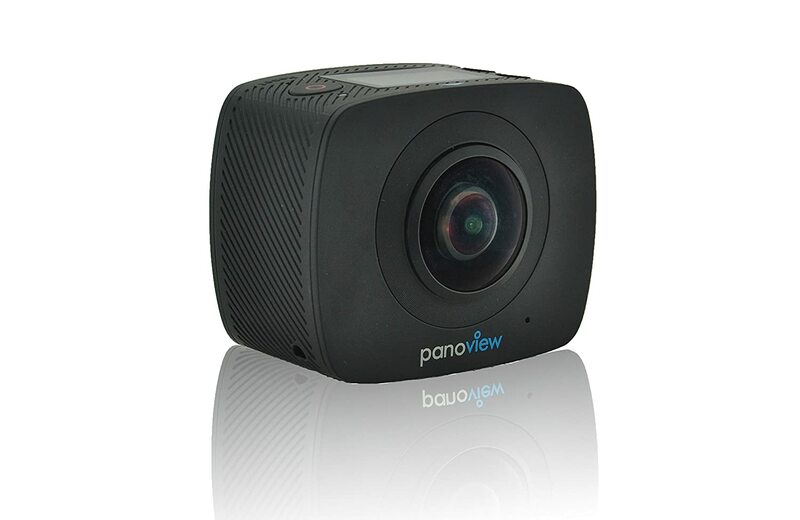 The Pluto Plus Panorama View Action Camera is a super wide-angle lens camera with a 220-degree fisheye lens. The SYVR360 App in Google Play & Apple Store needs to be downloaded for the ease of capturing and editing pictures and video with this device. It is compatible with both Android and IOS. This camera also has a movie resolution of 1920*1080. This camera from Kodak is a 360-degree VR camera with two fixed focus lenses housed in a futuristic body. With this 4k resolution VR camera satellite pack, anybody who wants to indulge in serious, professional videography. Three multi-view angles of 360 degrees allow endless possibilities to capture panoramic views and upload them on social media sites with utmost ease and simplicity. This stylish Rose Gold colored camera comes with dual 220°High Definition Fisheye Lenses of Panora. Lightweight and portable, it can be attached to smartphones for a great recording experience. Compatible with both Android and IOS, it has a wonderful battery life and a user-friendly interface. For ultimate 360-degree pictures and videos, this is one device that every photographer should consider while choosing cameras. The Insta360 ONE 360 Camera, Sports, and Action Video Camera can shoot photo and video, at resolutions 4K and 24MP. With the amazing FreeCapture technology, one can stream videos effortless into a 1080p frame which can be shared anywhere. The camera also comes with multiple shooting modes and powerful in-app editors to give you flawless pictures and videos whenever and wherever you want. This is one of the cameras that give stunning 360-degree results which are effortless to edit and share. 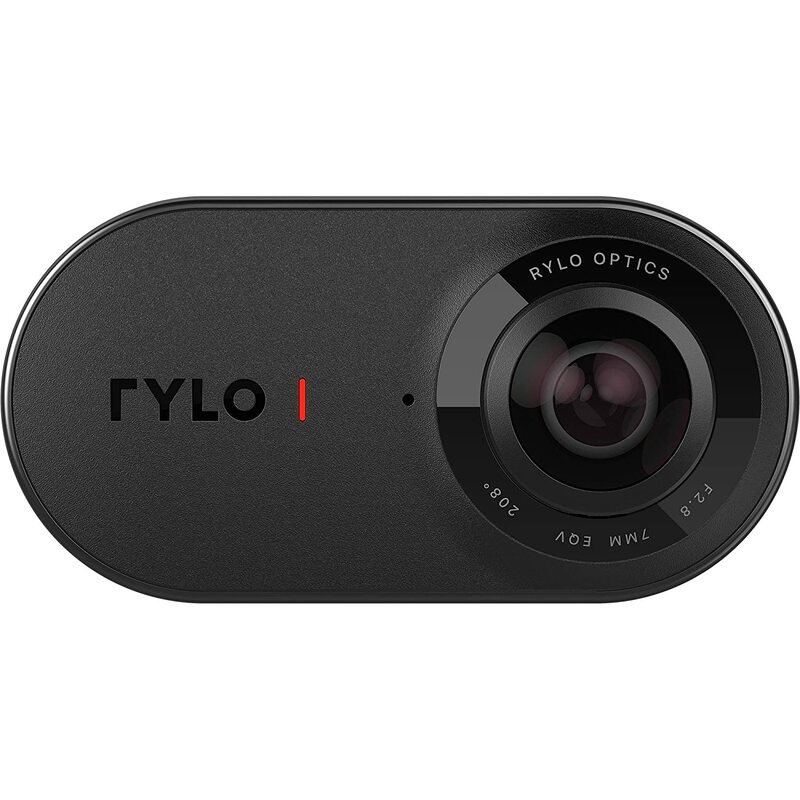 The Rylo 360 is a total 4k 360-degree video camera which is absolutely perfect for an immersive experience of virtual reality. This device can make your videos look highly professional, giving your content a classic appeal. With breakthrough stabilization, this camera takes quality and functionality to the next level. Plus, it has a direct wired approach for data transfer which is sometimes way better and faster than file-sharing via Wi-Fi. With all the 360-degree cameras available in the market, we have hundreds of features and options to choose from, but if money is not an issue I would say go for the Ricoh Theta V 360 Spherical Camera as along with a high-resolution image and video quality, it has excellent sound features for audio as well. If you really want to experience the panoramic vista that a 360-degree camera is supposed to offer, the Richo Theta V 360 should top your list. For a more consumer-friendly price tag and good overall performance, the Samsung Gear 360 is a recommendable choice for a day-to-day use, so that you instantly share all the priceless moments of your life with supreme convenience. 360-degree cameras are in the market, have you bought one yet for that out-of-the-world virtual reality experience?